The United States also took over the Spanish Naval Arsenal in Subic Bay with the village of Olongapo. 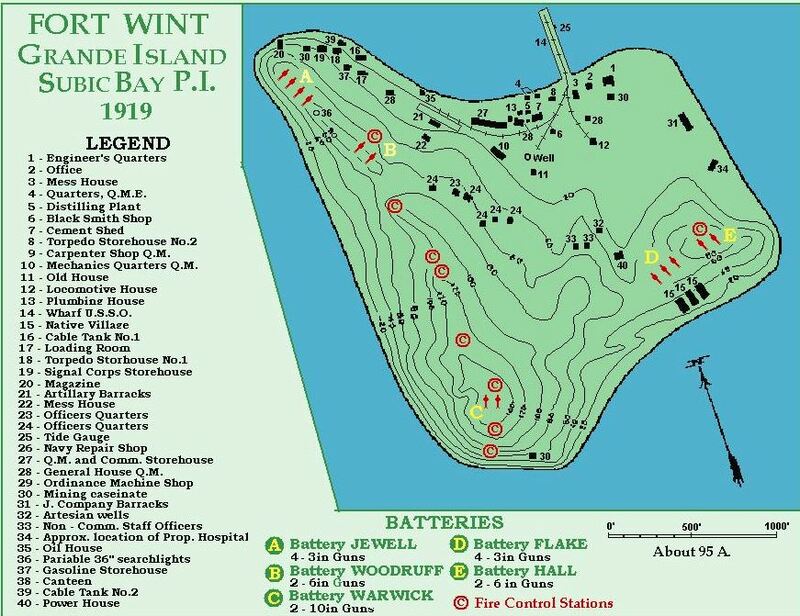 They deemed the bay important and decided to build a coastal defense fort onto Grande Island and named it Fort Wint. Rumor has it that the CIA used it after the war. 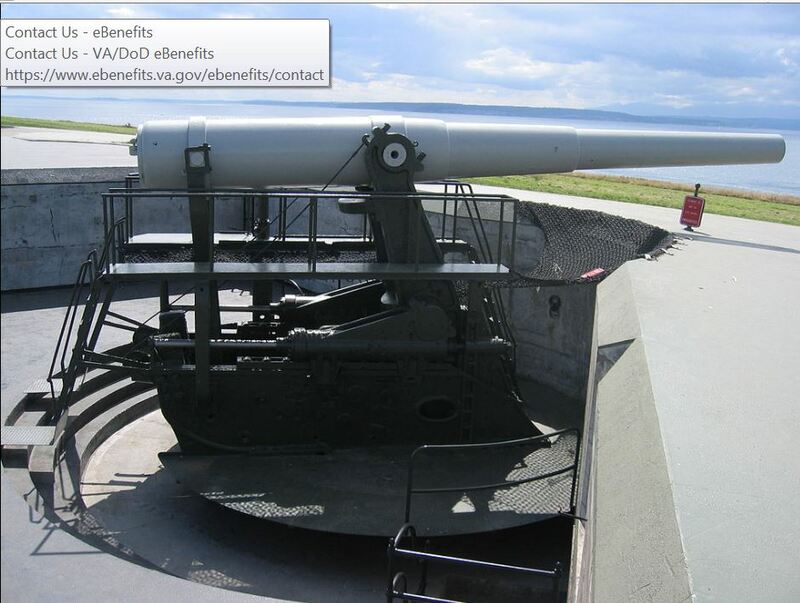 But in the 1960s the US Naval Base started to use it as a recreation island. Under Philippine control again after 1992 a resort business opened on the island.